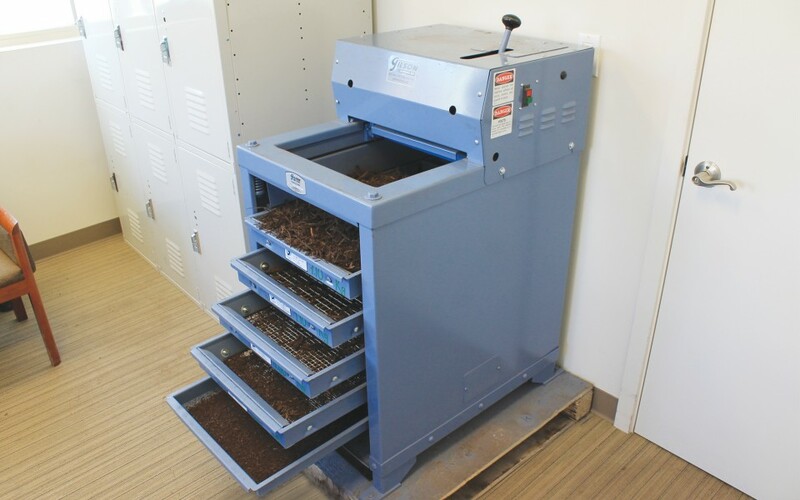  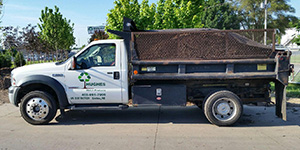 Hughes processes all of our mulch, ensuring that all of our mulch products are properly shredded, aged and composted to provide a quality finished product for your landscaping needs. 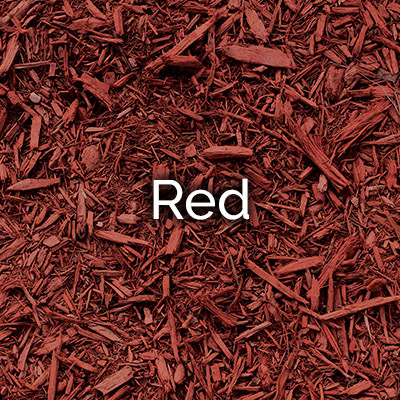 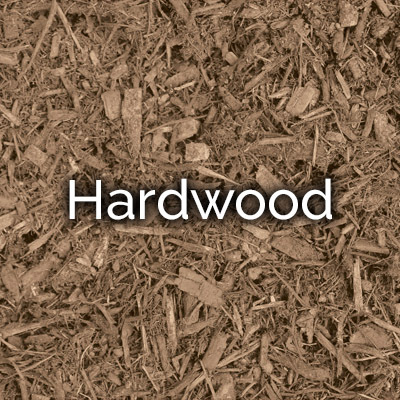 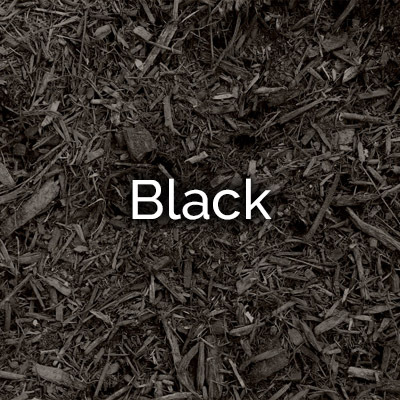 We offer both hardwood, and colorized mulch in 4 different colors. 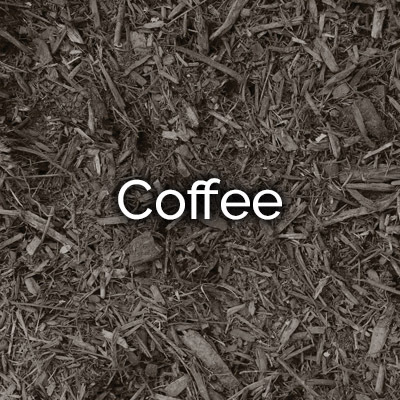 of mulch or 5-12 yards of soil. 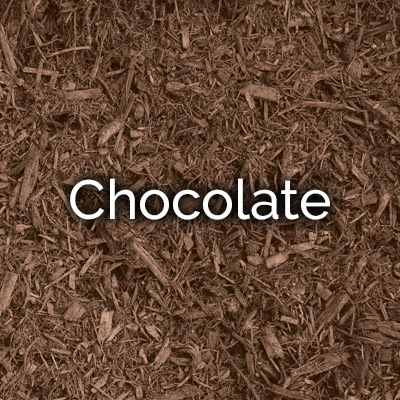 of mulch or 3-5 yards of soil. 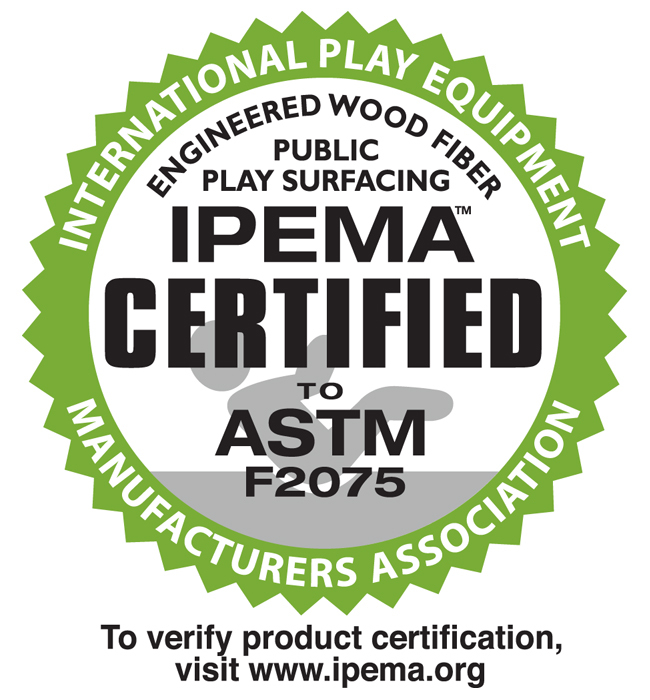 Hughes Mulch is proud to be a member of IPEMA (International Play Equipment Manufacturers Association), and offer certified IPEMA Playground Mulch. 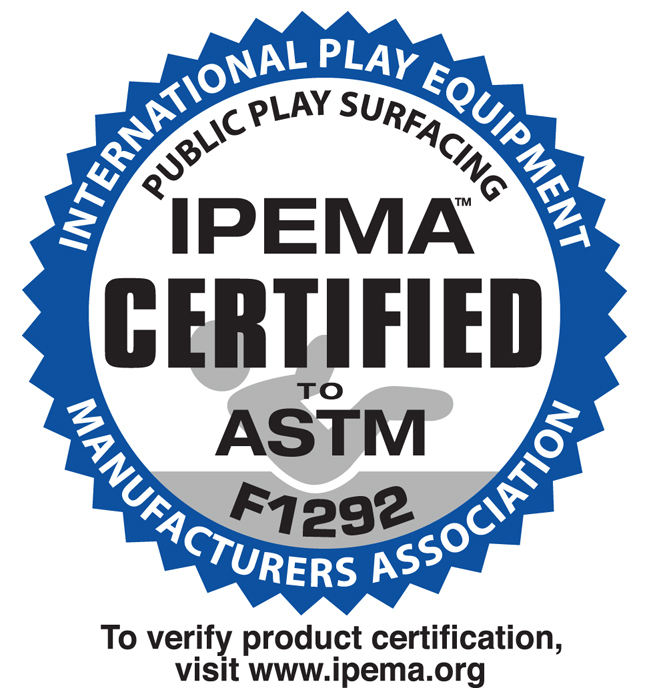 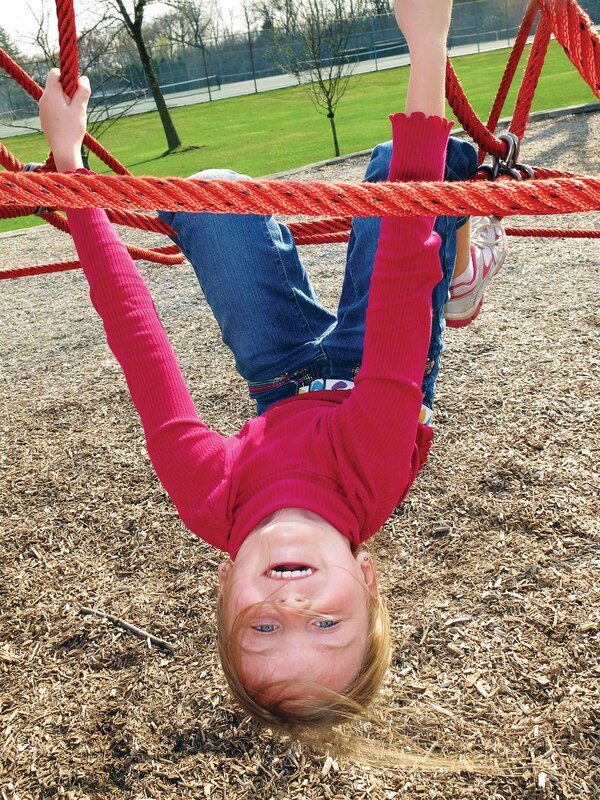 To be an IPEMA certified product, our Playground Mulch has passed IPEMA’s independent ASTM research tests for head impact safety, appropriate size, lack of any toxins and lack of metals. 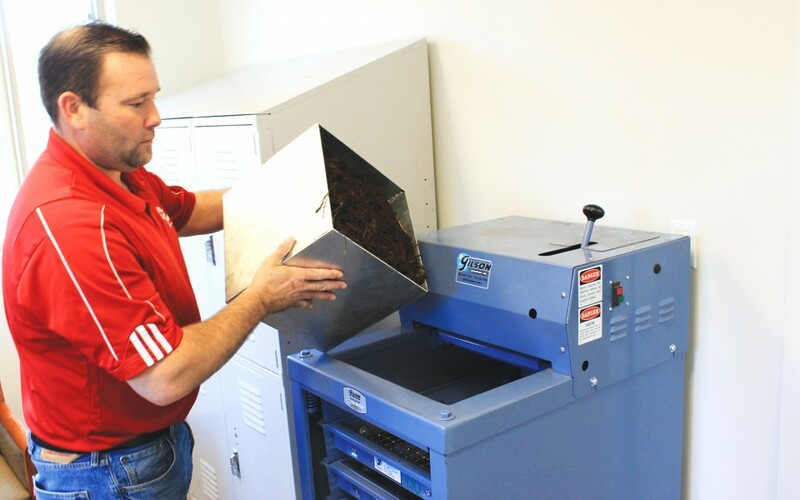 These tests are conducted annually to keep IPEMA certification and to ensure superior quality and safety. 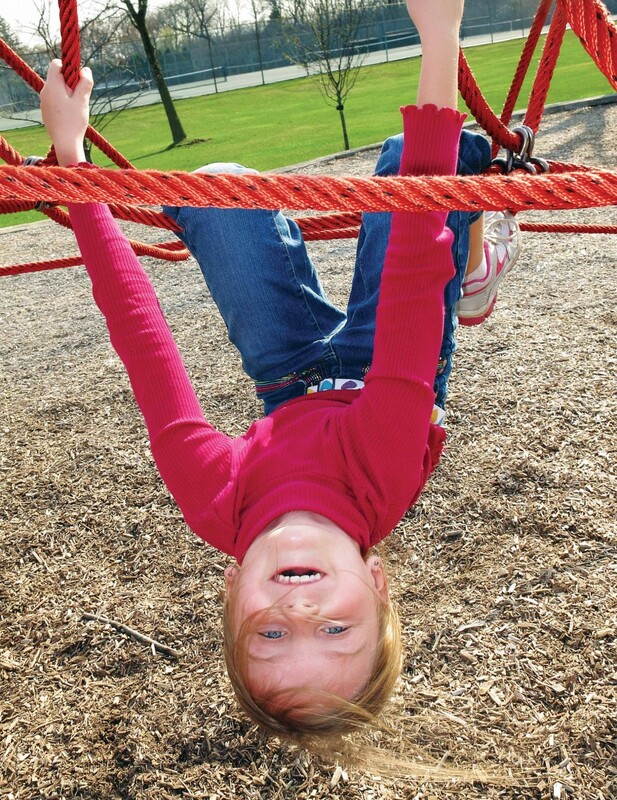 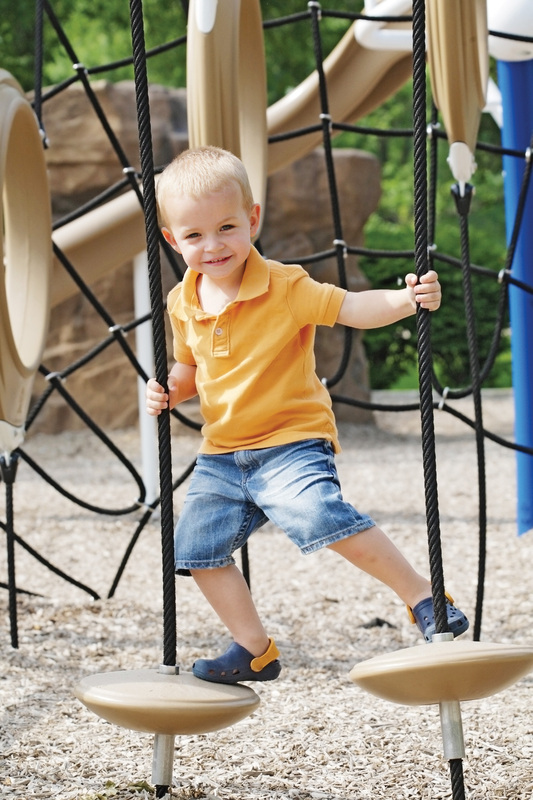 Improving playground safety is a core mission of IPEMA. 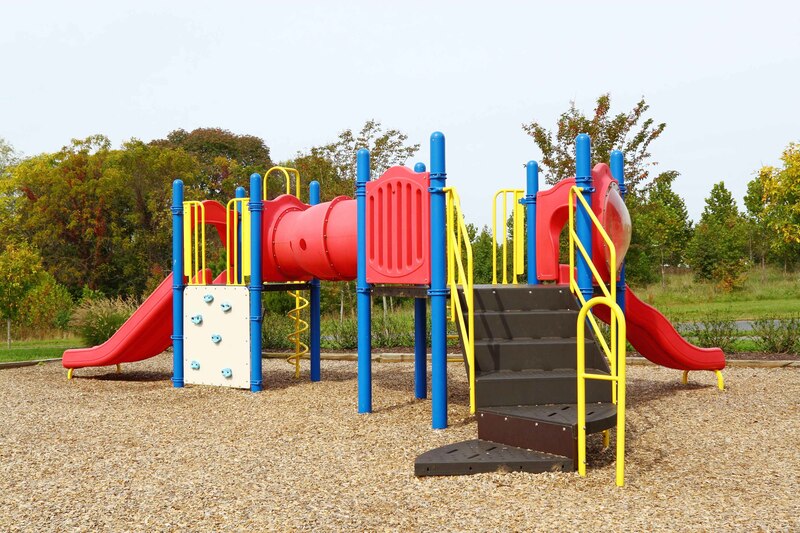 We are proud to play a role in this continuing process, because many of us are parents ourselves, and also want to know our kids are safe on the playground. 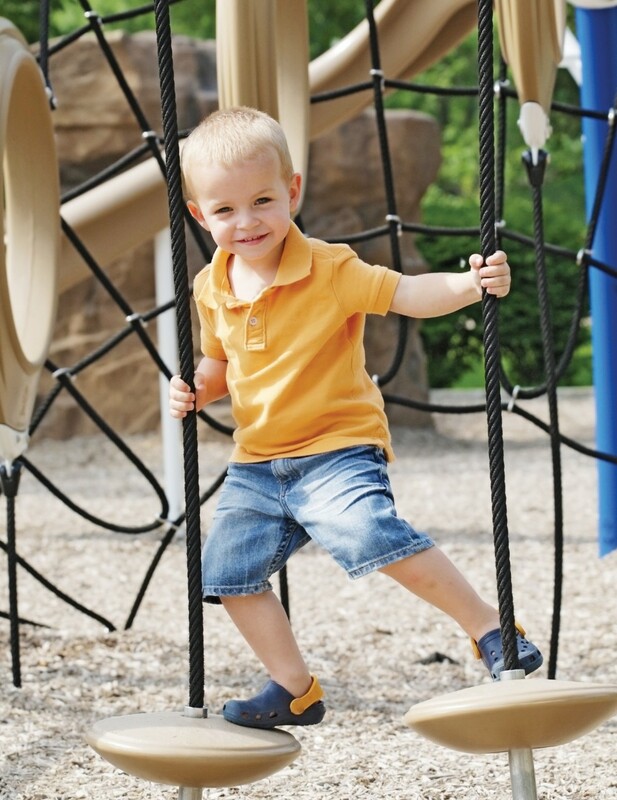 Please visit www.ipema.org to learn more about playground safety certification and standards. 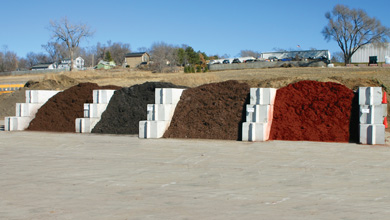 We are proud to share our Mulch Quality Control Process. 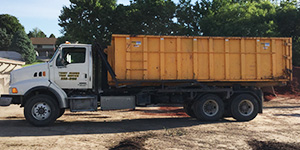 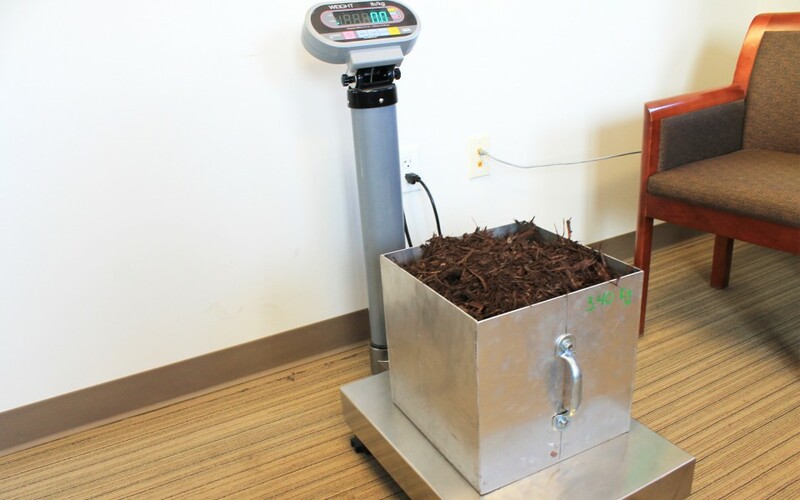 We weigh, sift, and inspect our mulch in order to provide our customers with a quality-consistent product that meets or exceeds industry standards.